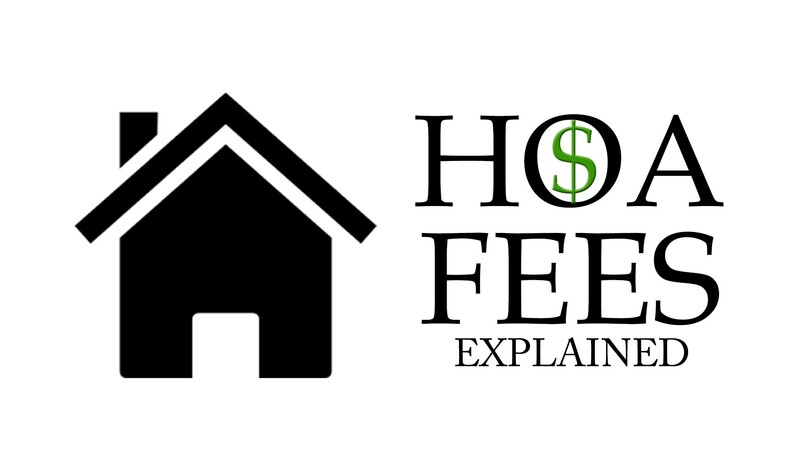 If you plan on buying an investment property in the Disney/Orlando area, you should be aware that you will be required to pay Homeowner Association (HOA) fees. The HOA is a community’s governing body that sets/ enforces rules and carries out common area maintenance and upkeep. A planned development’s HOA can make and enforce rules like what type and size of pets are allowed to possess, what color you can paint your home, the types of decorations you may have displayed outside or even what types of vehicles you can park in your driveway. And, it can enforce these rules with penalties, fines and even foreclosure. For this reason, many are not happy about having to pay these annual dues. But, there are also many ways that the HOA benefits those living in these communities, many that you may not be able to see or are aware of. Some of the more generally known benefits of an HOA are the visual ones. Benefits such as upkeep and maintenance of the community pool, gym and any community play grounds or dog parks. But there are benefits of an HOA that you can not see. Your HOA carries property insurance and liability insurance on all of those common areas that I spoke of earlier. Property insurance on common areas such as the community pool covers any physical damage that may happen, much like homeowners insurance. this coverage will help when there is damage from wind, hail, fire or other covered hazards. Without this property insurance, residents could be responsible for the cost of repairs and this cost could easily add up to a higher amount than their annual dues. Liability insurance is just as, if not more important as property insurance. If someone is hurt or injured in one of the community’s common areas, the cost could run into the hundreds of thousands of dollars. If the HOA didn’t carry this liability insurance, the cost could be levied against the community’s residence and you would have no other alternative but to pay. Otherwise, you could be at risk of losing your home. Just remember that your dues perform a favorable function. Make sure your HOA is allocating your dues carefully. Don’t despise the fact you have to pay. HOA dues go to performing very important necessities and could in fact save you money in the long run. If you have any questions about HOA dues, or if you are looking for and investment property in the Disney/Orlando area, email me An@OrlandoVacationRealty.com or give me a call 1 (407)800-0888 – I look forward to hearing from you.